A leader in mold removal and remediation in New Jersey, H&H Environmental utilizes state-of-the-art mold sampling equipment for our microbial investigations. Our professionals are all highly trained experts in industrial hygiene and the fields of water mitigation and building science. 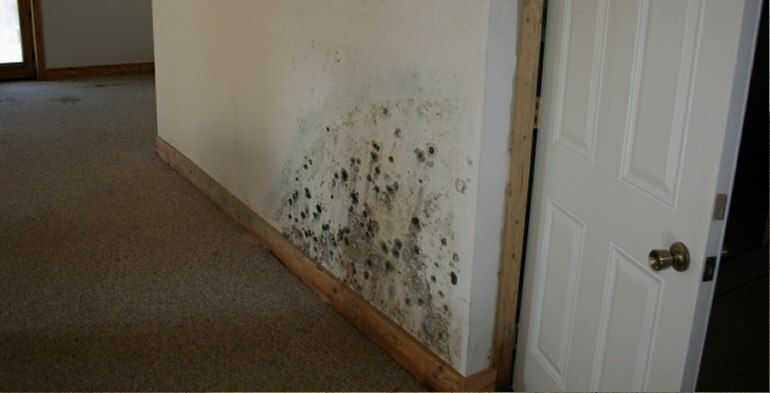 Because of our knowledge of moisture damage and mold contamination, we better understand where hidden mold is found. 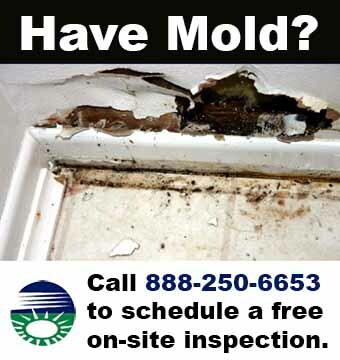 Mold is heavy in New Jersey because many of its counties lie on the coast or in low-level areas. Hurricane Sandy in 2012 brought to light the dangers and destruction that mold contamination can bring. residential homes to corporate, commercial and industrial facilities. Our job is to keep you and your family safe throughout the mold remediation process. We will take all necessary precautions to ensure your safety throughout. We follow all New Jersey industry standards and regulations. Be assured that we provide the best guarantees and warranties in the industry. From the smallest single family home to an entire condominium complex, our warranted process provides the ultimate safeguard for New Jersey residents.